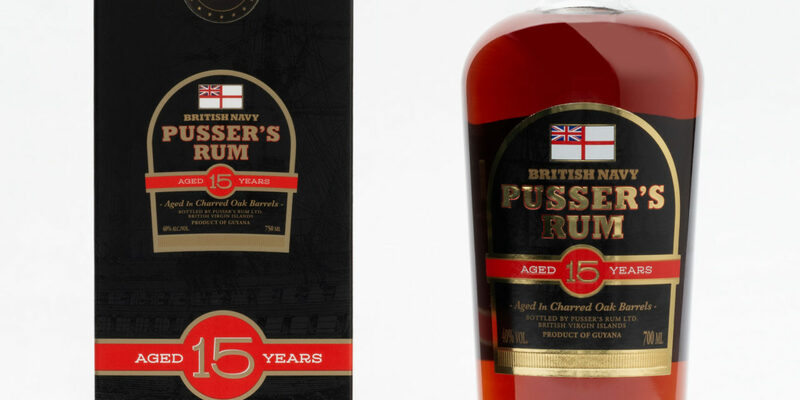 Charleston, South Carolina- January 23, 2019 – There’s an old adage that says it’s hard to improve on perfection, but Pusser’s has proven it wrong with the re-release of its iconic “Crown Jewel” 15-year-old spirit. 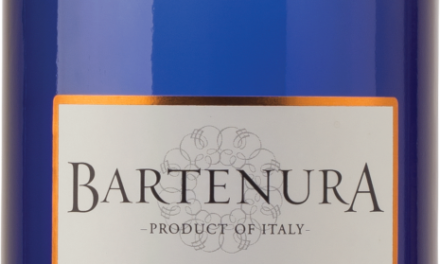 The reformulated and repackaged 15-year old is 100 percent rum with no artificial flavors or colors and is gluten-free. It is imported domestically by Shaw Ross International Importers, LLC. 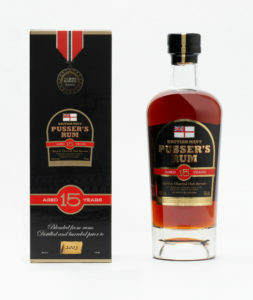 For more information on Pusser’s Rum Ltd and its brands, please visit www.PussersRum.com. EDITORS NOTE: Imagery can be acquired through Peter Nasca at the above address.